Description: (Shot with Spark) The city is located on the slope of a hill looking down south to the Mesopotamian plains. Mardin is on the rail and highway routes connecting Turkey to Syria and Iraq. According to a hearsay, the history of the city dates as far back as the Flood. The city lived under the rule of the Hurri-Mitani, Hittites, Surs, Babylonians, Persians, Romans, Arabs and the Seljuk Turks. Later, the Mardin branch of the Artuklu Kingdom called "Tabaka Ilgaziyye" was established and the city flourished during this time. The city used to be known as "Marde" by the Persians, "Mardia" by the Byzantine, "Maridin" by the Arabs and "Merde-Merdo-Merdi" by the Syriac. 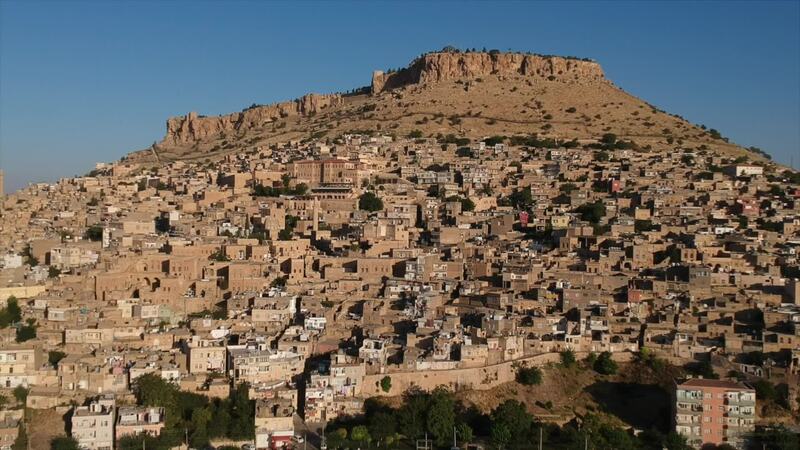 These were transformed into "Mardin" after the area was occupied by the Turks.